SAN FRANCISCO – Oct 26, 2015 – Established in 2013, US subsidiary of Adways Inc. (Head Office: Shinjuku-Tokyo, CEO: Haruhisa Okamura), Adways Interactive (Head Office: San Francisco, CEO: Ken Asakura) today announced the full launch of PreLaunch.me, releasing the Android app out of Beta with new features and debuting the PreLaunch.me web app for iOS and Android, available for publishers and gamers in the US, Canada, Australia and UK. To download PreLaunch.me to your Android device, visit Google Play, while iOS users may visit www.PreLaunch.me via the Safari web browser. PreLaunch.me is a wholly-owned subsidiary of Adways Inc., the leading mobile advertising technology company based in Japan that is publicly traded on the Tokyo Stock Exchange (Code 2489). Its US office was established in 2013 and is located in San Francisco, CA. 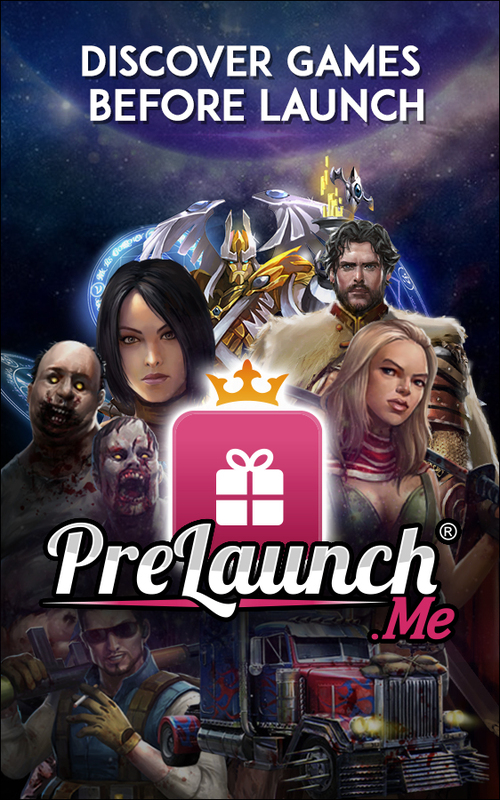 For more information about PreLaunch.me, please visit https://prelaunch.me/. Subsidiary of Adways, a publicly operated digital marketing company headquartered in Tokyo. Adways runs AppDriver, the largest CPI ad network in Japan and works with the likes of Gree, DeNA, Square Enix and Facebook. Adways Interactive is a mobile marketing agency based in San Francisco.